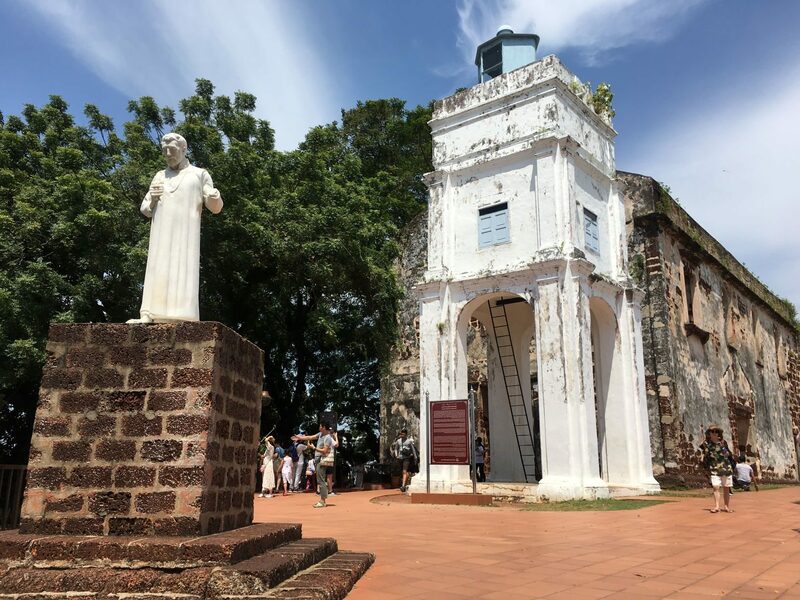 Malacca ,historical city of Malaysia. 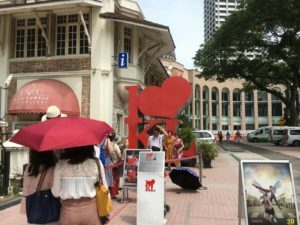 Plan your day with us for Malacca Full Day Tour with River Cruise , enjoy the Malacca delicacies , shopping at unique shop Jonker Walk . Before the arrival of Parameswara, Malacca was a simple fishing village occupied by local Malays. Founded by Parameswara (Iskandar Shah / Sri Majara) following a Majapahit attack in 1377. Malacca was founded in 1400. 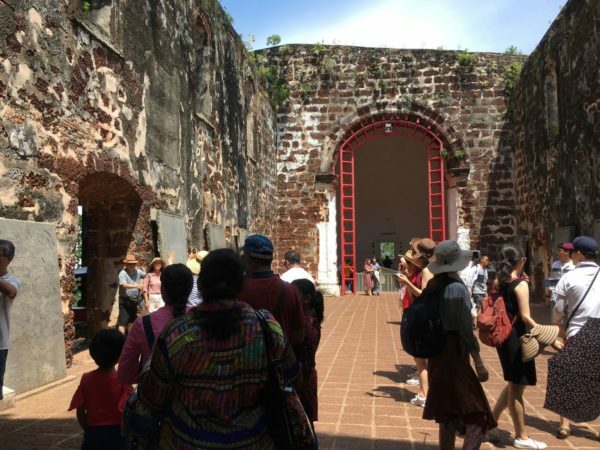 Malacca once was a prosperous maritime trading center and was coveted by several foreign power. On 1511 Malacca was conquered by Alfonso de Albuquerque, and Malacca was colonized by the Portuguese for 130 years. Then come to the Dutch in 1641. They rule Malacca for 154 years and followed by the British until Malaysia gained its independence. Christ Church – built in 1753 – A well-preserved example of Dutch masonry (stonework). 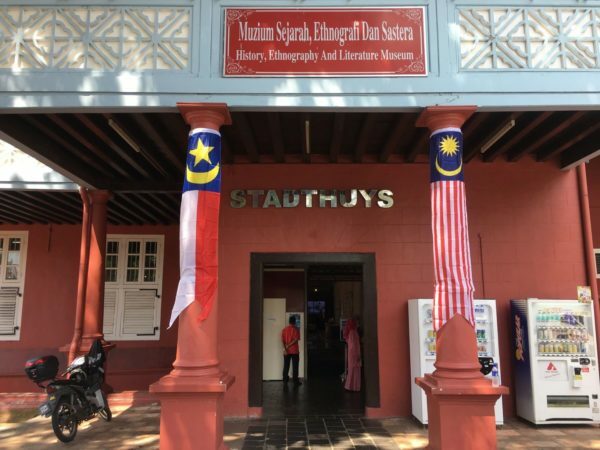 Maritime Museum – a museum in Melaka City, it is the most visited museum in Malacca. A replica of the Flor de la Mar. 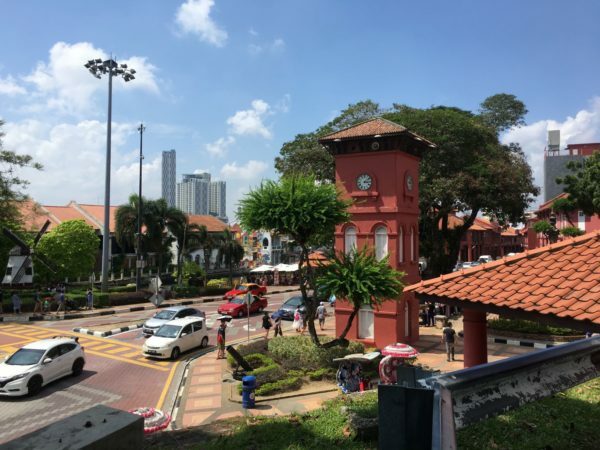 Portuguese Settlement, Bukit China, Traditional Malay House, and Sultans Well. Leave from Kuala Lumpur at 9.30am with a short refreshment depot in between. We will arrive in Melaka in around 1 ½ – 2 hours. On arrival, visit St. Peter’s Church made in (1710) – oldest functioning Roman Catholic Church still in use in Malaysia. Drive past the most significant 17th Century Chinese Cemetery outside of China, located at Chinese Hill or Bukit China. Stop at the foothill to observe the Sultan’s Well before going to through the Portuguese Settlement. Proceed to see the famous gateway, ‘Port de Santiago’ and the ruins of St. Paul’s Church lined by 17th Century Dutch tombstones. Next is visit ‘Red Square’ – the Salmon – Pink Dutch administrative buildings which has become the Melaka Museum and some government offices. Spend time a bit at Christ Church before moving on for lunch at a local restaurant. After lunch, we visit the Cheng Hoon Teng Temple or the Abode of the Green Merciful Clouds’ – the only temple where you can find 3 major doctrines of local Chinese belief under the same roof, i.e., Buddhism, Confucianism, and Taoism. Visit Hindu Vinayagar temple and Kampung Kling Mosque and, lastly roam around through Melaka’s Antique Street which ends at the banks of the Melaka River. Private Tour ~ Car / Van with a driver. Vegetarian food is served upon request. Trishaw ride is at your own expense. Our tour picks up and drops off based in Kuala Lumpur/Petaling Jaya/Damansara area ONLY. Apart from these areas we will charge for pick up & drop off service charge.